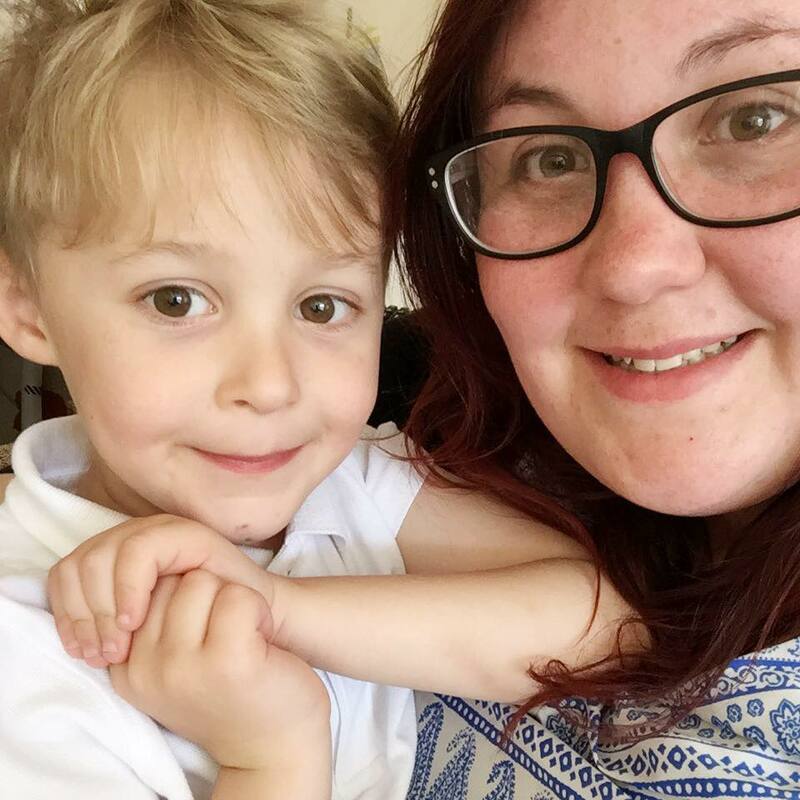 Every so often I'm going to tell you all about my favourite kids authors. Working in a book shop means I spend most of the days rummaging through the kids sections of the store. I always manage to find something new. First up is Oliver Jeffers, I love this author. He is pretty underrated for the amazing stories he writes and the illustrations that are just breathtaking. Here are a few of my favourite stories. 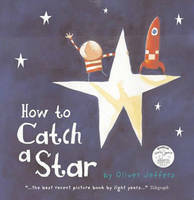 How To Catch A Star is one of a boy that sends a rocket to catch a star, as he loves them so much he wants one of his own! Obviously to catch a star is a very tricky thing to do but the real question is will he manage to keep it? 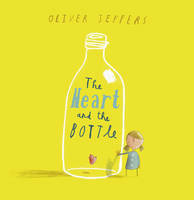 The Heart And The Bottle is a book about love and loss. A little girl loves to tell her dad all about the amazing things she learns. That is until one day her dad’s chair is empty. She puts her heart in a bottle to keep is safe so it is never damaged again. But surely that means that her love of everything else will be lost. It’s a tough subject to talk about but it’s such a beautifully told story that you forget how sad it really is. 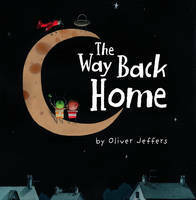 The Way Back Home is another story that is based around the little boy that is in How To Catch A Star, Lost And Found and many other of Jeffers books. The boy decides to get on a plane and ends up traveling to the moon. Only to discover that an alien had the same thought and they are both stuck. Until they hatch a plan to find their way back home. 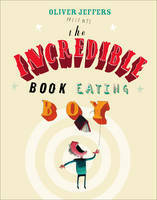 The Incredible Book Eating Boy is a book about Henry. Henry is no ordinary boy. He likes to devour books by eating them rather than reading them. And obviously because he is eating them he is taking in all of the information making him one of the most smartest boys out there. But there isn’t a lot of nutrition in books and unfortunately he begins to learn eating books isn’t all that good. The illustrations are hilarious and this book seems to be so different but still has that classic Jeffers wit. 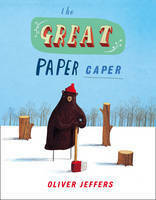 The Great Paper Caper tells of a story in the forest. Things are beginning to change when all of the trees start to lose their branches. And when whole tree trunks seem to be lost, animals start losing their home. Of course a full-blown investigation is started within the animals to find out what exactly is going on in their home. Who committed this crime, and are all the animals innocent?